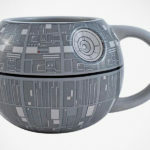 Drinking coffee is a lifestyle and as such, you want the mug you drink your favorite joe from to be not just practical, but also heavy on style. 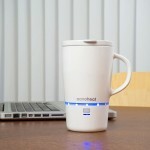 If you are on the same page us, then you may want to check out the Coffee Brake Mug Version 4. From the product name, you may have already guessed that this isn’t the first. This style-forward joe holder is on its fourth iterations but if you haven’t heard of it, we aren’t surprised cos’ the folks behind Coffee Brake Mug have been selling it without any marketing effort or anything of sort. This latest incarnation touts several improvements over its predecessors, including increase stability, a higher capacity of 20 fl. oz. (590 ml), and a screw-on lid with larger sip sprout and swiveling sip stop. In addition, Coffee Brake Mug Version 4 also boasts a double walled vacuum insulated 18/8 stainless steel construction to keep your coffee hot and cold drinks cold for a longer period of time. 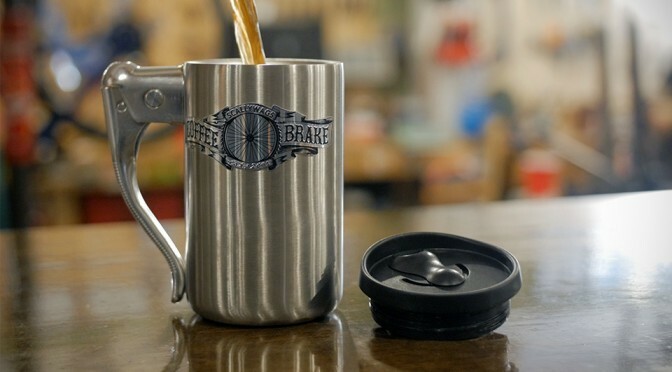 The signature feature of this mug that really gets our attention is the unique handle, which is actually a real bike brake lever (note: won’t stop a bike), and the intricate logo that adds character to an already unique mug. 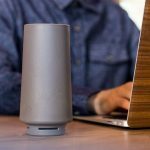 The mug measures 142 mm tall and 90mm in diameter (5.6 inches and 3.525 inches, respectively) and it is BPA-free and dishwasher safe. The product is currently on Kickstarter where you can help bring it to life by pre-ordering the mug for an early bird price of $23. If the early bird perks run out, you are looking at $25 a pop. Estimate shipping, if all goes as planned, will be July 2016.